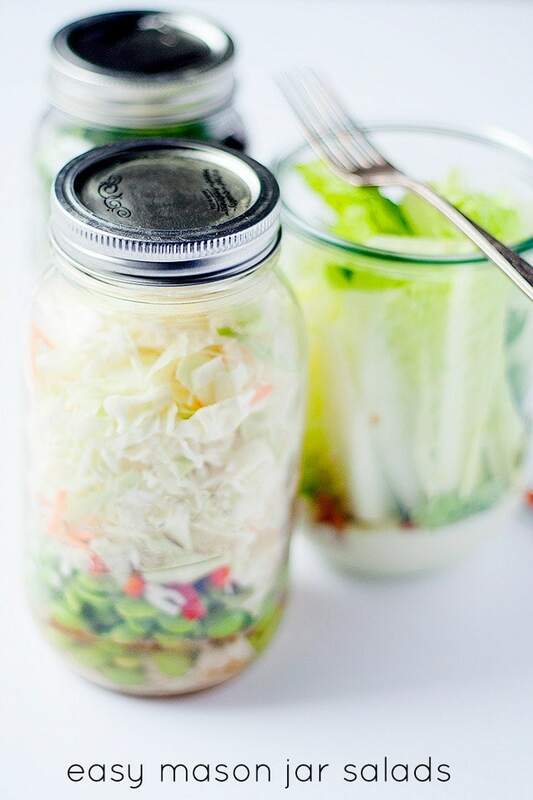 If you’re looking for a “fresh” approach to lunch, you’ll want to try these 3 easy mason jar salads. I’m pretty good at meal planning for dinner. I never shop without a detailed menu and list of what Ill need for the week. Breakfast is about the same; typically I have a good idea of what to make during the week. Lunch is an entirely different story. I can usually rustle up a decent lunch for the kids’ bags, but for myself…not so much. In an effort to eat better, this year I am adding lunches to my weekly meal prepping on Sundays. Salads in jars are perfect for prepping ahead of time, especially if you are like me and have an overflowing collection of mason jars. The dressing goes in first, followed by any protein you choose; I usually go with shredded chicken. Then you add your fruits and veggies with the lettuce on top. This keeps your salad from getting soggy.When you’re ready, simply shake and eat. 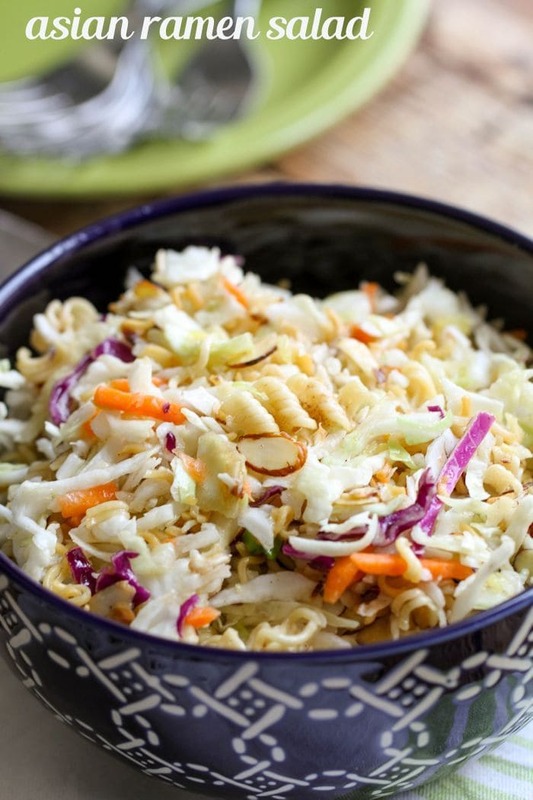 The mason jar makes these salads perfectly portable, and they can be made ahead of time and stored in the refrigerator for up to a week. 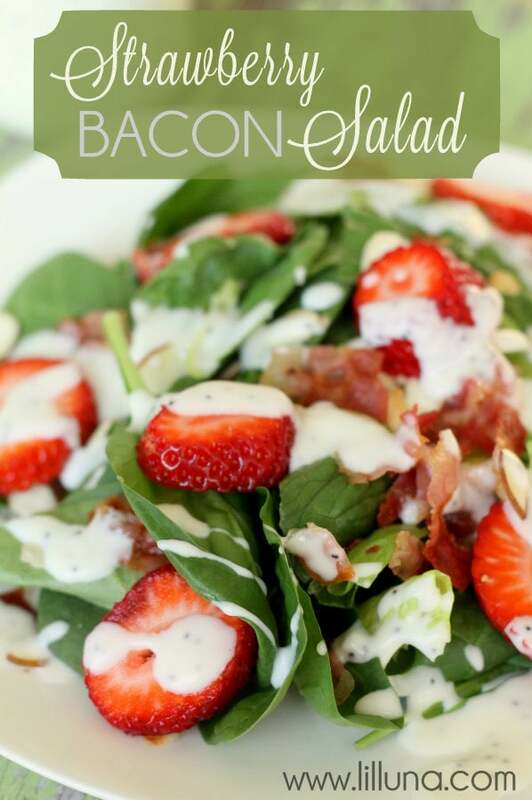 Here are my three favorite easy to make mason jar salads. 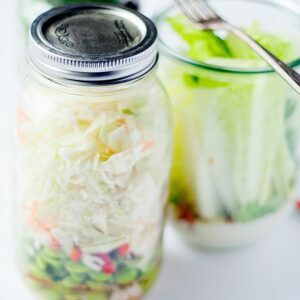 3 EASY Mason Jar Salads including Asian Chicken Salad, Taco Salad and The Wedge - simple recipes perfect to make and take on the go. 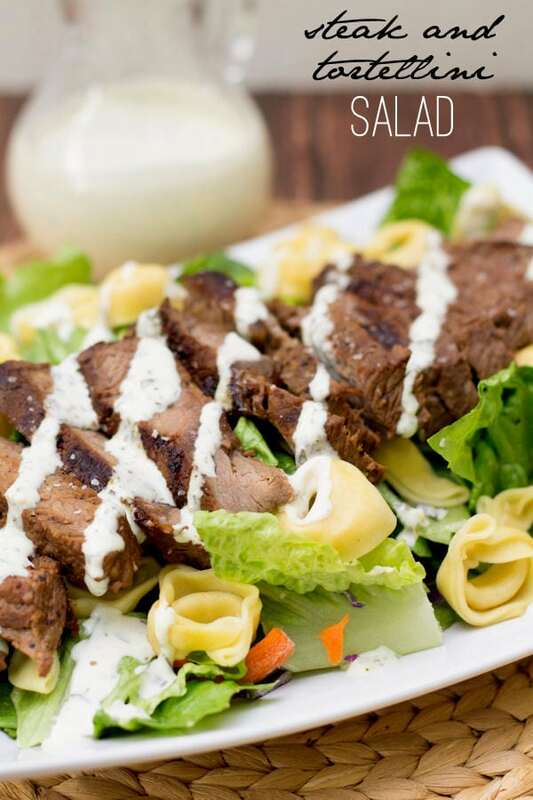 These may be my three favorite salads, but truly the options are endless. These mason jar salads are such a good idea! So practical and they would definitely help me to eat healthier. Thanks for sharing these with us Heather!! For more awesome ideas from her, head on over to Heather’s French Press. They look perfect! I’ve never tried making salad in a jar but they look so much better than the boring salads I make! These look awesome! My mom is always looking for more mason jar salad ideas since she works in an office. I will send these over to her! These are so pretty and definitely do-able for lunches!! These are so smart! What is it about a salad in a jar….? Gets me every time! These are all so pretty! And it’s neat that from one basic recipe, you can use little variations to create three different flavor profiles! Definitely a great way to keep things interesting … and healthy, too! Perfect!